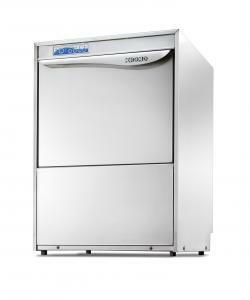 The KROMO Dupla 50T double wall dishwashers are designed to meet the needs of bars, restaurants, hotels and pubs. 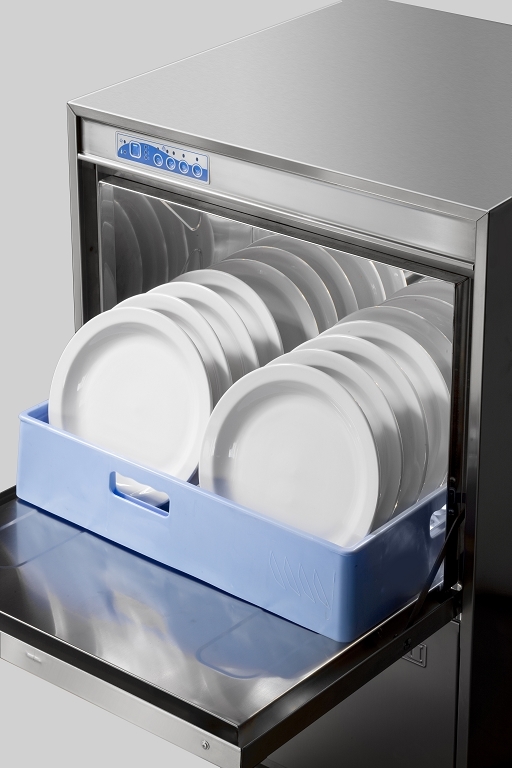 The Dupla 50T dishwasher is compact and suitable for your business as its economical use of detergents will help you achieve consistent results. The Thermostop system ensures that the rinse starts only when the water in boiler reaches 85°C. 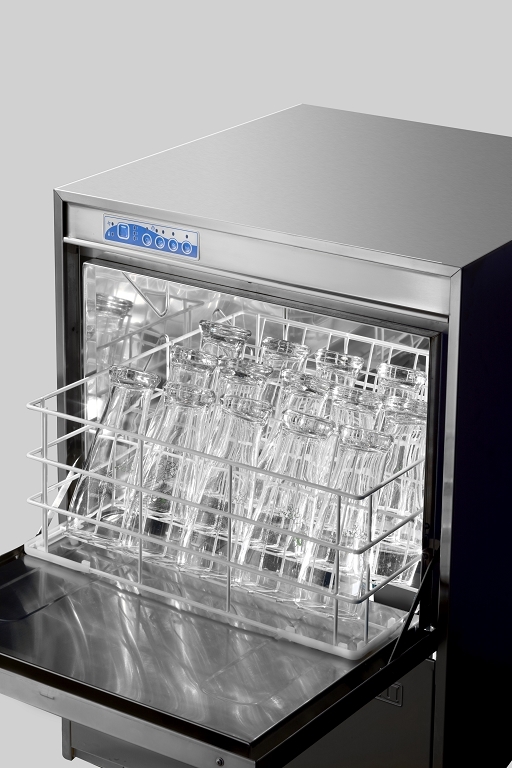 With Internal rinse aid dosing using both hot and cold water supply, the Dupla 50T wash cycles of 90,120 or 180 seconds will wash 720-1440 glasses/plates per hour. The Dupla 50T is delivered within 4 weeks dependant on whether choose delivery only or choose to use our qualified installation service. If you choose to have this dishwasher installed by Dishwashers Direct, we will provide you with 1 year FREE Parts & Labour Warranty. If you choose delivery only, we offer parts only warranty. You can choose to upgrade and extend your warranty upto 3 years including parts and labour.